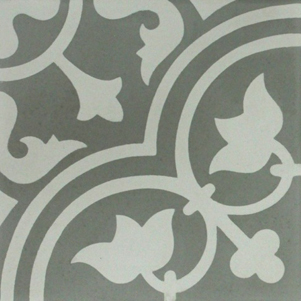 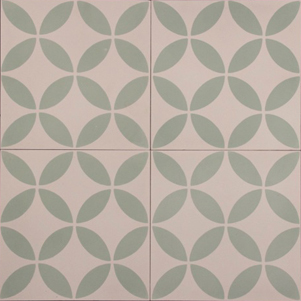 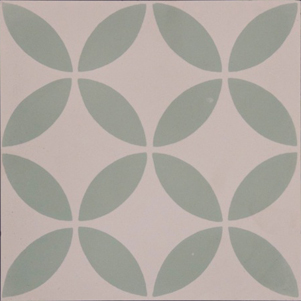 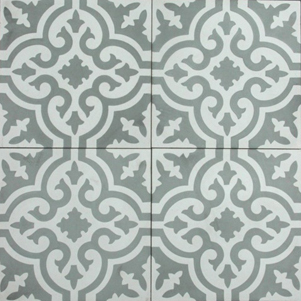 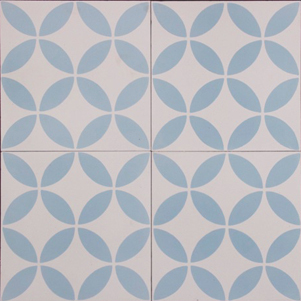 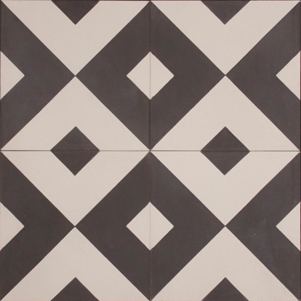 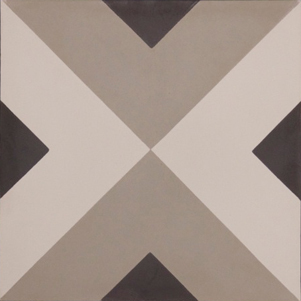 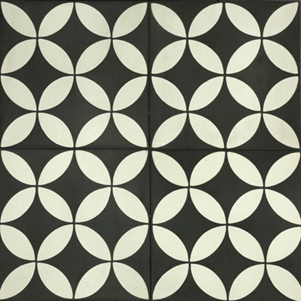 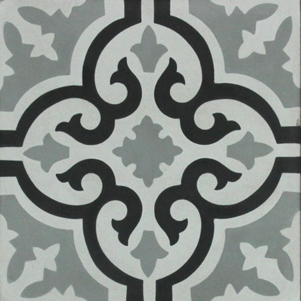 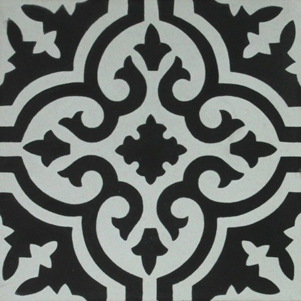 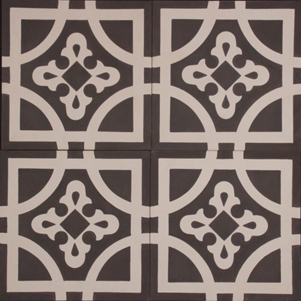 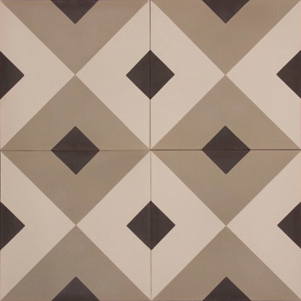 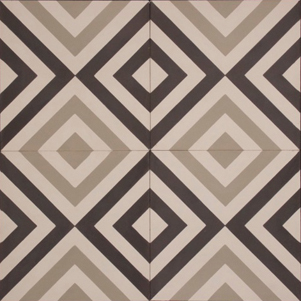 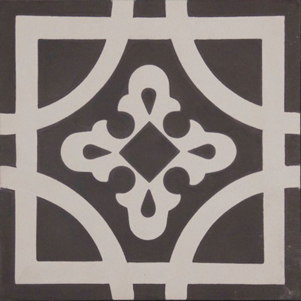 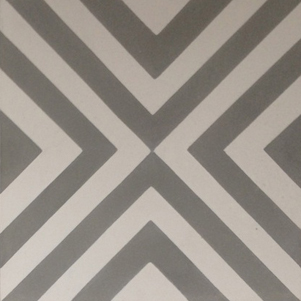 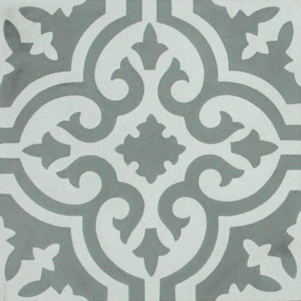 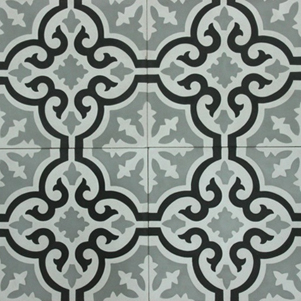 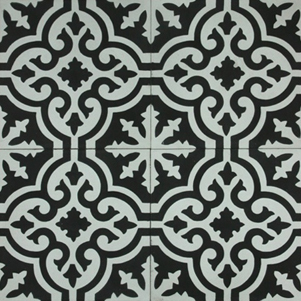 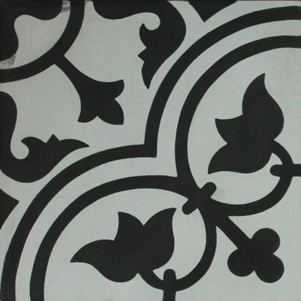 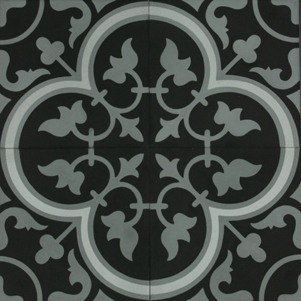 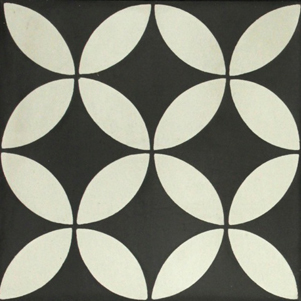 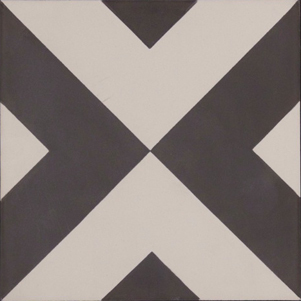 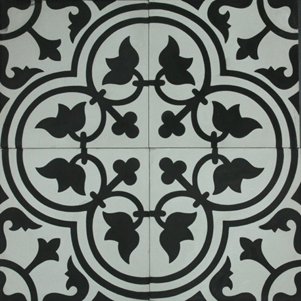 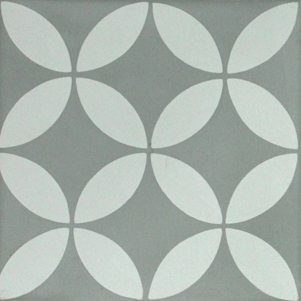 Encaustic tiles are hand made from crushed marble, granite, coloured pigment and cement. 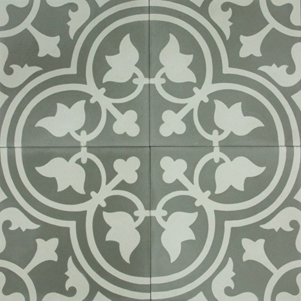 The result is a slightly chalky appearance when new, that will wear beautifully to a smooth and silky patina. 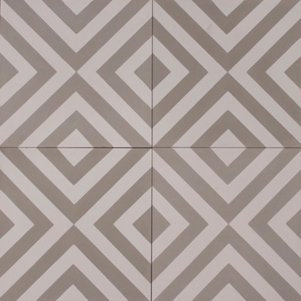 Subtle colour variation from tile to tile is normal. 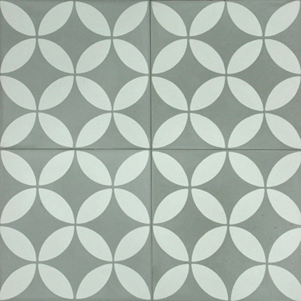 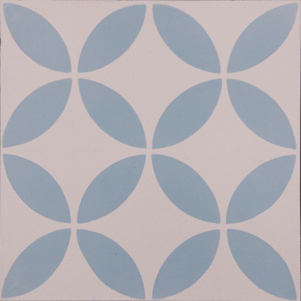 This collection is hard wearing and can be used outside under cover however colours may fade naturally in our strong UV light.This range of tiles should be sealed with a water-based penetrating sealer. 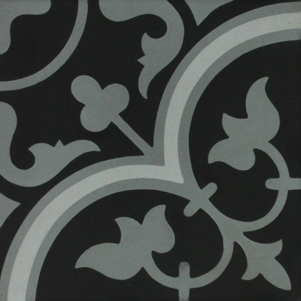 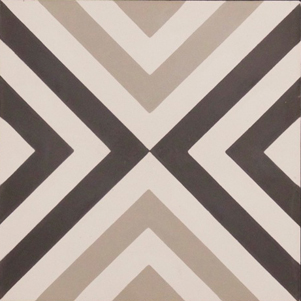 Black and Grey Narrow Inset Square Tile.